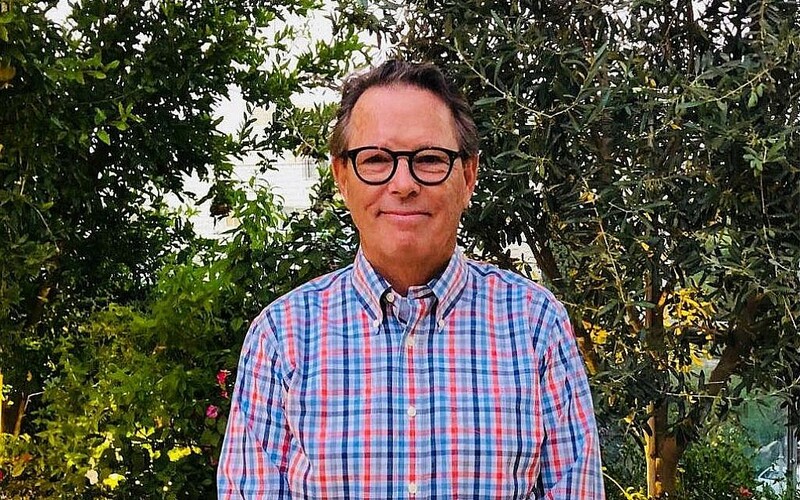 In the two years since his son was killed in a terrorist stabbing spree in the coastal Israeli city of Jaffa, Stuart Force has become a regular traveler from his home town in South Carolina to Washington, DC, where he lobbied US lawmakers to adopt a law limiting aid to Palestinians, until they end stipends for terror convicts and families of slain attackers. Speaking to The Times of Israel ahead of the Monday evening vote, Force said he had made the journey in order to pay back the support he had been shown since the death of his son Taylor. 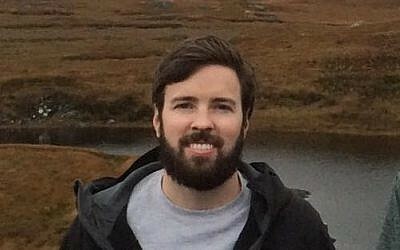 An MBA student at Vanderbilt University in Tennessee and a West Point graduate, the 29-year-old Taylor Force was visiting Israel in March 2016 when he was stabbed to death by 22-year-old Palestinian Bashar Massalha. Force’s death elicited a passionate response from US lawmakers, who, in response, took up the hot-button issue of PA funding to Palestinian terrorists. According to Israel’s Defense Ministry, the PA in 2017 paid NIS 687 million ($198 million) to the so-called “martyrs’ families fund” and NIS 550 million ($160 million) to the Palestinian Prisoners’ Club — some seven percent of its overall budget. Palestinian prisoners serving 20- to 30-year sentences for carrying out terror attacks are eligible for a lifetime NIS 10,000 ($2,772) monthly stipend, the Defense Ministry said, citing PA figures. Those prisoners who receive a three- to five-year sentence get a monthly wage of NIS 2,000 ($554). Palestinian prisoners who are married, have children, live in Jerusalem, or hold Israeli citizenship receive additional payments. 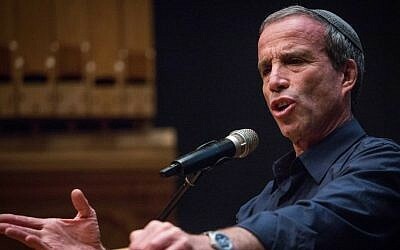 The Defense Ministry last month released figures alleging that some terrorists who killed Israelis will be paid more than NIS 10 million ($2.78 million) each throughout their lifetimes by the PA.
Stuart Force said he was shocked to learn of the payments, and bewildered at how countries, including the US and Israel, allowed their own foreign aid funds to the Palestinians to go to terrorists. “We were appalled when we found out. The countries that provide the assistance don’t keep track of where their money goes, or maybe they turn a blind eye or they just don’t want to deal with it,” he said. Working with a bipartisan group of congresspeople and senators, Force successfully helped lobby Congress to cut the US annual aid to the PA from some $500 million to less that $100 million. Except for US funding to Palestinian water and childhood vaccination programs, East Jerusalem hospitals, and designated for security assistance, the budget will be withheld until the payments to terrorists and their families ends. 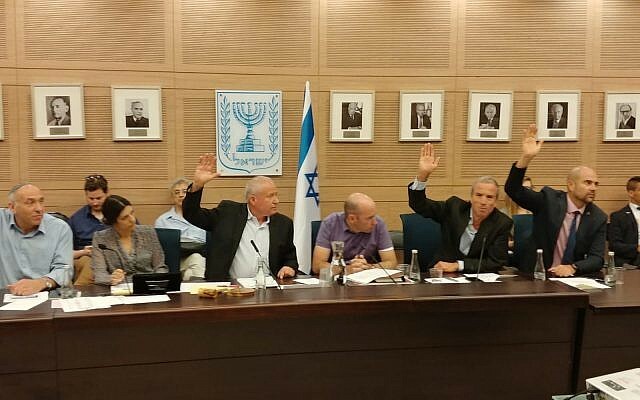 Following the legislative victory, Force was invited to come to Israel to be at Monday’s vote by the co-sponsors of the bill in the Knesset: Foreign Affairs and Defense Committee head Avi Dichter (Likud) — who met with Force in Washington two weeks ago — and MK Elazar Stern (Yesh Atid). His trip was sponsored by The Middle East Forum, a conservative US think tank behind both the Knesset Israel Victory Caucus and the Congressional Israel Victory Caucus lobby groups. 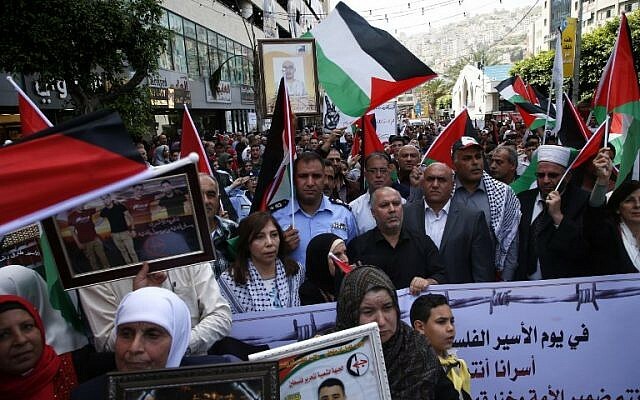 The Knesset bill says that welfare payments paid out by the PA to Palestinian prisoners and their relatives must be deducted from tax revenues Israel transfers annually to the administrative body. The money withheld in this way would instead go into a fund designated to help victims of terror attacks. Under an economic agreement signed in 1994, Israel transfers to the PA tens of millions of dollars each year in customs duties levied on goods destined for Palestinian markets that transit through Israeli ports. After Monday’s vote, part of those funds will be withheld. Stuart Force is hopeful that the US and Israeli legislative efforts can have an effect on other countries as well. “With the Taylor Force Act and with what’s going on in the Knesset, I think countries may start being a little more aware of where their well-intentioned aid goes,” he said. Indeed, Australian Foreign Minister Julie Bishop said on Monday that her country had ended direct aid to the PA over fears its donations will be used to pay Palestinians convicted of terrorism and their families. But despite its likely passage into law on Monday, the bill has faced repeated opposition from Israel’s security establishment and specifically from Prime Minister Benjamin Netanyahu. As recently as last week, the government filed an emergency motion to amend the text of the law to include a clause that would give ministers the ability to effectively opt out of it. In a clear act of defiance, lawmakers rejected the motion, voting instead to go ahead with a plenary vote on the original version of the law. Declaring bipartisan support for the tougher version of the bill, lawmakers from both the coalition and opposition railed against the government request for the power to override the measure, saying that including such a clause in the legislation would render it useless. Gregg Roman, director of The Middle East Forum and an early backer of the bill, told The Times of Israel that the legislation “is really part of a larger rubric” aimed at changing the debate over the Israeli-Palestinian conflict. “The main purpose of this is to tell the Palestinians that firstly, your rejectionist policy over the past 100 years has gotten you nowhere; and secondly, if you accept Israel and stop working towards it’s destruction, it will be better for you because you will be able to build you own polity, culture, society and economy on terms that are about the Palestinians and not about rejecting Israel,” Roman said. For Force, however, the goal has never been to end all aid to the Palestinian Authority. Instead, he said that his efforts have been primarily to help Palestinians by ensuring that funds go to those who really need them. “If the money that was being used to pay terrorists can be diverted back to the original process of helping the people, I think that could make their lives better. Then perhaps the whole peace process can be helped, to get things going again,” he said. Stern agreed. “In my opinion, this is a historic law that will weaken the support for terror by the Palestinian Authority and also move us forward toward peace,” he said. “Get the money to the people that really need it instead of rewarding terrorists,” he said.